Autonomous modes, nothing replaces the game. 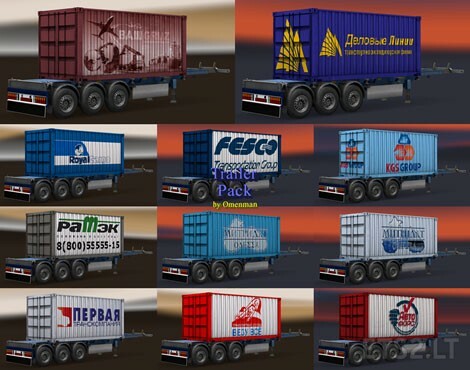 All the trailers are included in the traffic. In a mod prescribed manifest.